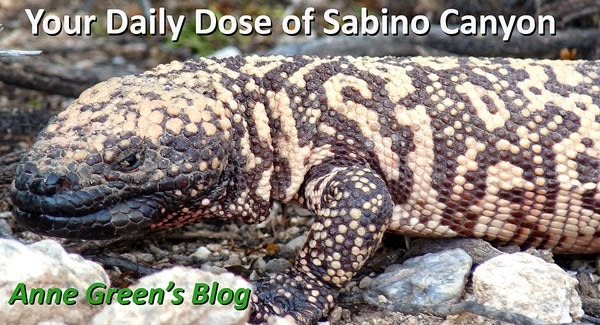 Your Daily Dose of Sabino Canyon: Hope we don't see these! Hope we don't see these! Giving a dicot its dew! Gordon Hirabayashi's life and work are important to remember. Thanks to Ellen for sending these articles.